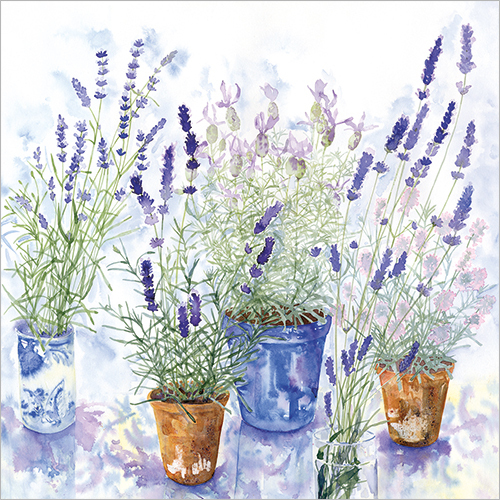 As you can see, Lavender is an essential oil (get organic lavender oil here if you don’t have it yet) that can uplift your life (and mood), heal and entice in a variety of ways. It’s a great secret weapon to have on hand at all times! 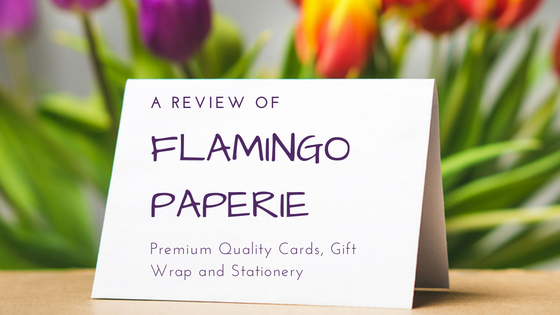 Easter isn’t very far away so I’ve picked out a couple of Easter cards, gift wrap and gift ideas below. 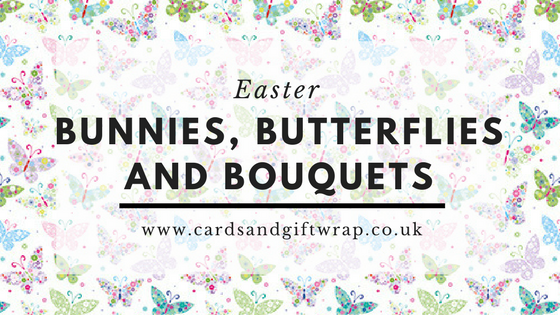 If you’re a busy person struggling to find time to order cards then how about an Easter/Spring bundle? I love this card, it’s glittery and just so pretty. Butterflies can symbolise hope, life, transformation…all things that our mothers give to us. Lots to be grateful for. A beautiful flittered design with a tree of eggs. This card is also flittered (glittered) with eco-friendly, vegetable based, non plastic glitter! Easter isn’t complete without bunnies and these two might be the cutest pair of fluffy bunnies you could send to someone. Possibly the sweetest card you could send this Easter to a loved one or someone special. I think this would be the perfect card from a grandparent to a grandchild. With butterflies being a symbol of new life, you can’t go far wrong with this stunning design. This card is a slightly larger size of 150 x 150 cm too and with the die cut along the top, it looks fabulous on any mantlepiece. If you’re looking for gift ideas then you might like the colouring in garden poster. This would be a great gift or holiday activity for all ages. Some of the illustrations are detailed enough for the expert ‘colour in er’ while they will still look good after some embelishment from little hands too. Just a few weeks ago an oil rig, the Transocean Winner, beached on the Isle of Lewis, here in the Western Isles where I live. Interestingly I grew up on the Black Isle where we are used to seeing lots of oil rigs in the Cromarty Firth but this oil rig is the first squint, or leaning, oil rig I’ve ever seen. There was much consternation when it washed up about keeping people away from it. Oil rigs aren’t seen often in the Outer Hebrides. Some said there was a fear that someone could put their hand on it and claim salvage – but what would you do with an oil rig? Christmas present? 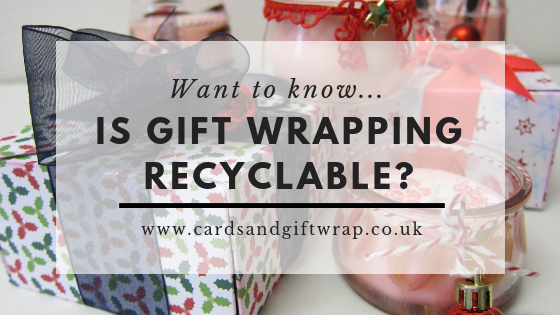 And if so – how would you wrap it?! So I gift wrapped an oil rig! 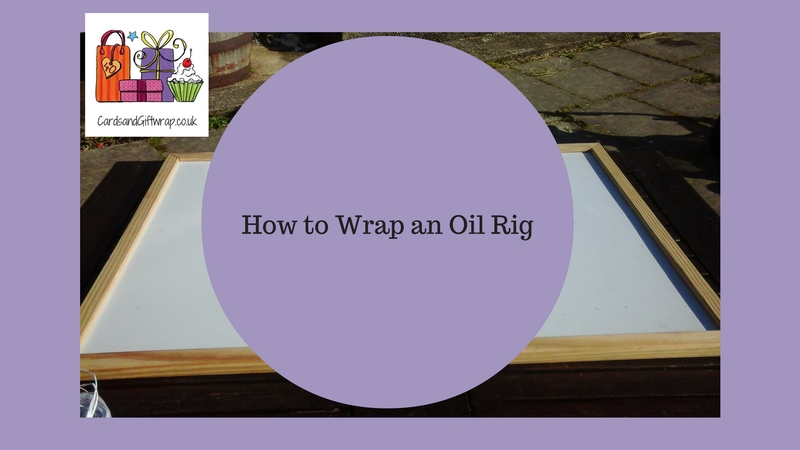 …and if you can gift wrap an oil rig – especially a squint one, then I figure you can gift wrap just about anything! What’s the most unusual thing you’ve gift wrapped? Let me know by leaving a comment. OK, so this is a long way from what I hope to be doing when our Hattersley Loom is up and running (and I’ve worked out what to do with it…don’t hold your breath here! )…but I do think this would look really effective on top of plain kraft wrapping paper. I think I’d try it with our gold sparkle twine mixed with the red/white. Or maybe the blue and gold metallic? Which colours do you think would work best? I’ve seen lots of different ways to make a gift bag but this is the most simple but effective one I’ve found. Making it also holds the basis for wrapping a standard gift parcel and making it look just that little bit neater than usual. It does make a big difference if you use quality wrapping paper, please don’t buy the cheap stuff as it will just rip! 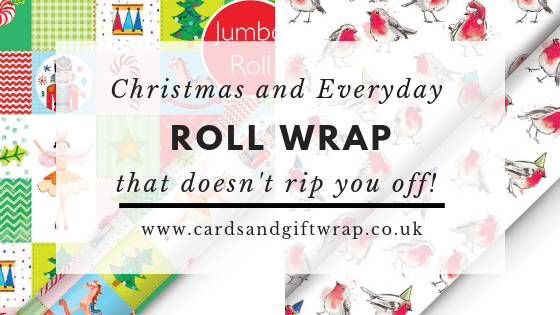 If you’d like to know more about wrapping ideas do get in touch. I do gift wrapping workshops all year round. Download this gift bag guide now. 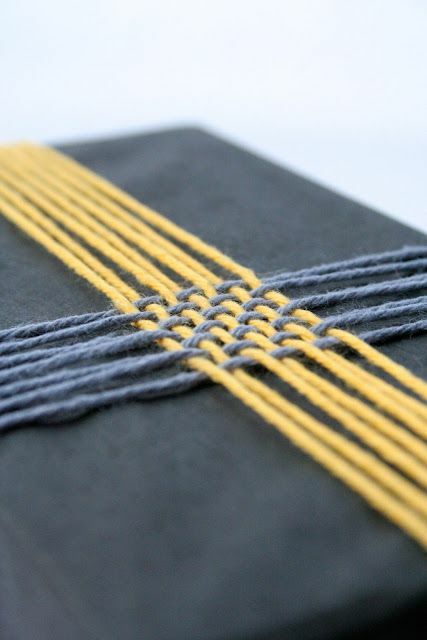 You might like these 5 steps to gift wrapping. Follow my Youtube channel for more gift wrapping ideas. I have just been at our first Phoenix Trading Christmas roadshow. This is where all the Phoenix Traders get to see the Christmas range before it is launched in August. Of course it was great, and of course I can’t share any of the new releases with you just yet but I can share a little video of Phlicity (my flitter fairy) and I making a tissue paper pompom. These are really easy to make and if you’ve never done one it’s a must, for adults and children alike. These are so versatile, can be used as decorations on their own or look superb added to a wrapped parcel.